'If I was able to walk out, I would dedicate myself to producing something relevant to the Indigenous community,' the photographer vowed 40 years ago from his hospital bed. An unexpected event can change your life forever and inspire one of your biggest successes — even if it might not seem like it at the time. That's what happened 40 years ago to Jeff Thomas when he fell asleep at the wheel and crashed his car into a telephone poll. 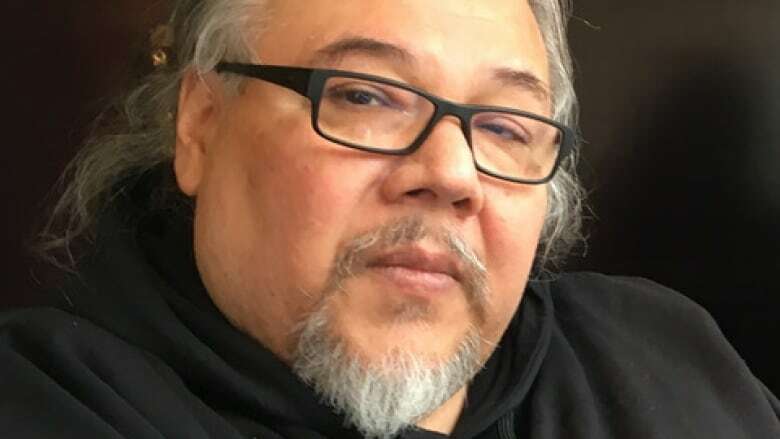 The near fatal accident happened while Thomas was driving from Buffalo, N.Y. to his reserve, the Six Nations of the Grand River near Brantford, Ont. His young son was ejected from the car. Thomas was left paralyzed from the chest down. Both survived but the experience changed their lives. "It's one of those events where you have to take it seriously, build on it, and use it to propel you to levels you have never thought you could accomplish," he said. Four decades after the accident, Thomas is an acclaimed photographer who has just won one of the most prestigious visual arts prizes in Canada — the Governor General's Award in Visual and Media Arts. But he would have never become an artist, if not for that accident in 1979. In an interview with q host Tom Power, Thomas said that while laying paralyzed in his hospital bed, he made a promise to himself. If he recovered his ability to walk, he would dedicate his life to making a contribution to the Indigenous community. Unable to work, Thomas began to use his camera as therapy. "All of a sudden the camera became a way to rebuild my life because I couldn't return to work again. I was actually told I wouldn't be able to do much of anything anymore, physically", he said, "I took it as an incentive to use the camera to get me out of the house, and to start walking around my neighbourhood and taking photographs. So each time I would go out, I would want to walk a bit farther". 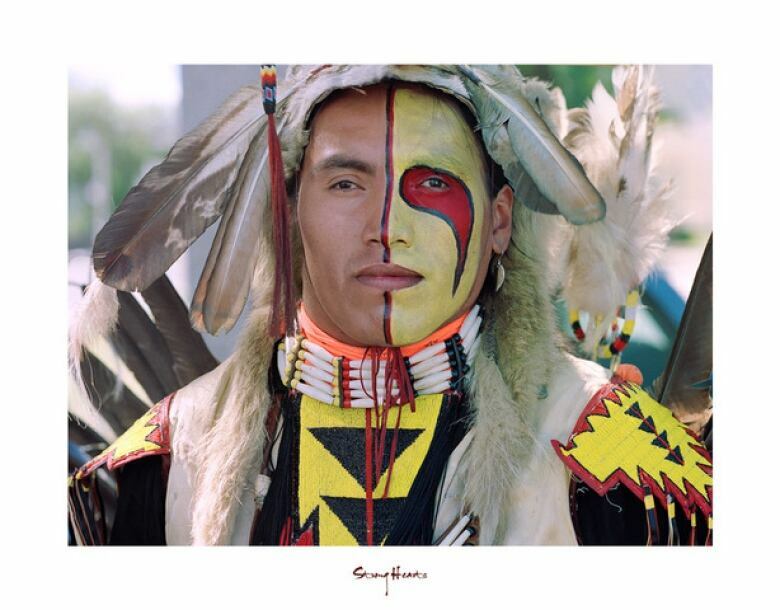 Keeping his vow, the self-described "urban Iroquois artist" made it his mission to use photography to confront stereotypes about Indigenous people like himself, who live in big cities. 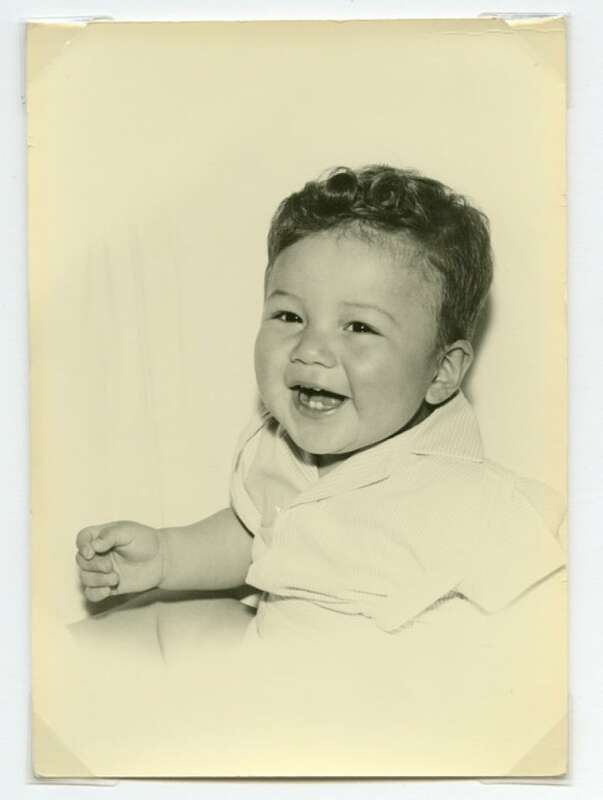 Thomas' love for the camera started at a young age, when his mother entered him in a beautiful baby competition. Thomas won and says that this was his first experience in the photography world. He was captivated by it all: the lights, the set up and the camera. 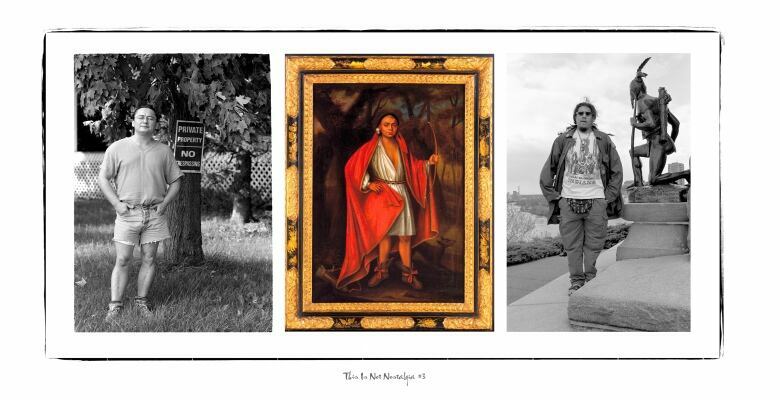 His collections began with a picture of his biggest muse — his son, Bear, also known as DJ Bear Witness of the Juno Award-winning group A Tribe Called Red. Speaking directly to his father on CBC's q, Bear reflected on their creative relationship. "You taught me how to do what I do and I know that I have a way of seeing your work that nobody else does… It's all because of that that I feel like my successes are just as much your successes". Thomas began collaborating with Bear when his son was just seven-years-old. One of his earliest collections The Bear Portraits features his young son in various urban settings. 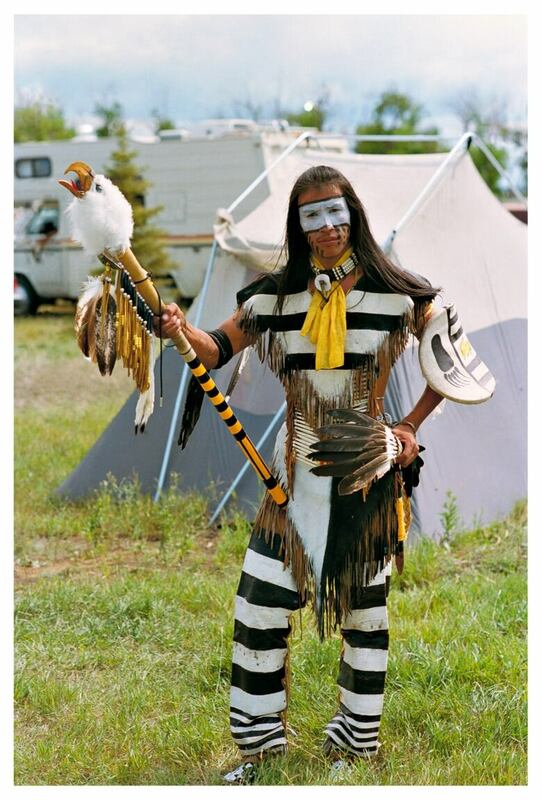 By using his son as a model, Thomas said he wanted to show the Indigenous absence that was missing in photography and art when he was growing up. 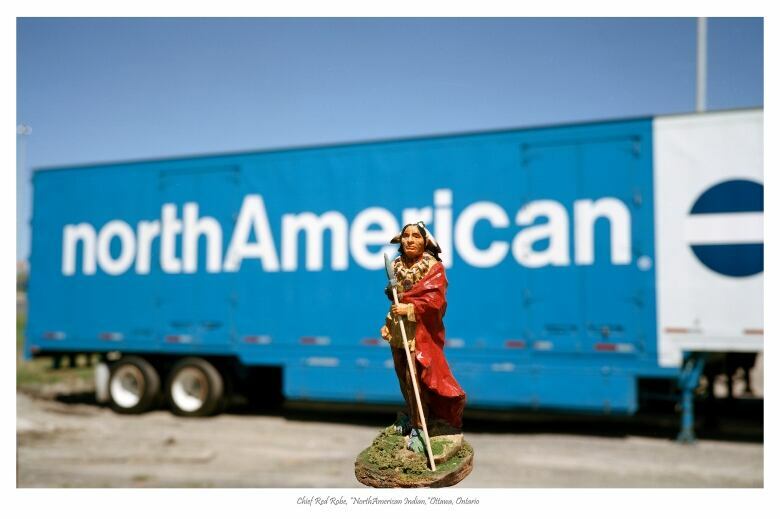 Figurines are also prominent in Thomas' work, particularly ones from a vintage "Cowboys and Indians" toy set. By taking these figurines, and placing them in urban settings, his photography collection grew to represent more than just a photo. "What I wanted to do was to play with that idea, the symbolism, to appropriate it and use it to talk about absence so it was really about sparking the imagination, and to think about the world in this kind of humouristic way but also in a critical way as well," Thomas said. Jeff Thomas' work will be featured in an exhibition at the National Gallery of Canada on March 29 until Aug. 4, 2019 in honour of his win of the Governor General Award in Visual and Media Art. Produced by ​Vanessa Greco. Words by Enrica Ammaturo.